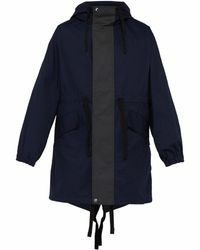 Founded in Stockholm in 1996, the Swedish fashion label, Acne is a menswear favourite, known for their cutting edge and exciting designs and ready-to-wear collections. 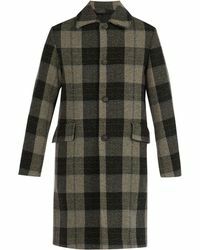 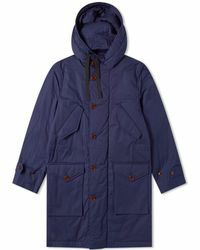 Their line of coats reflects the brand's signature style that blends an effortless and edgy cool with a strict attention to detail, with structured and tailored pieces that have a fresh and relaxed attitude. 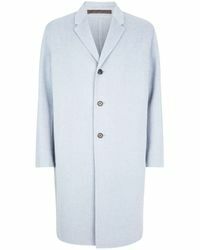 Often using custom made fabrics to enhance their pieces, an Acne coat blends design with innovation to create something that is both stylish yet practical. 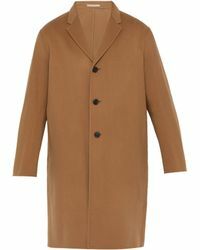 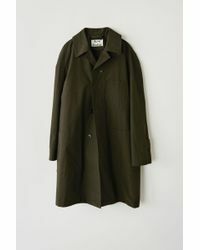 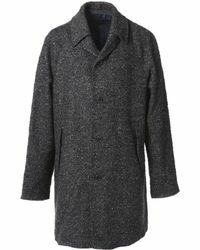 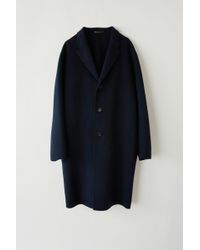 When you're shopping for a new coat, an Acne coat is a style staple.